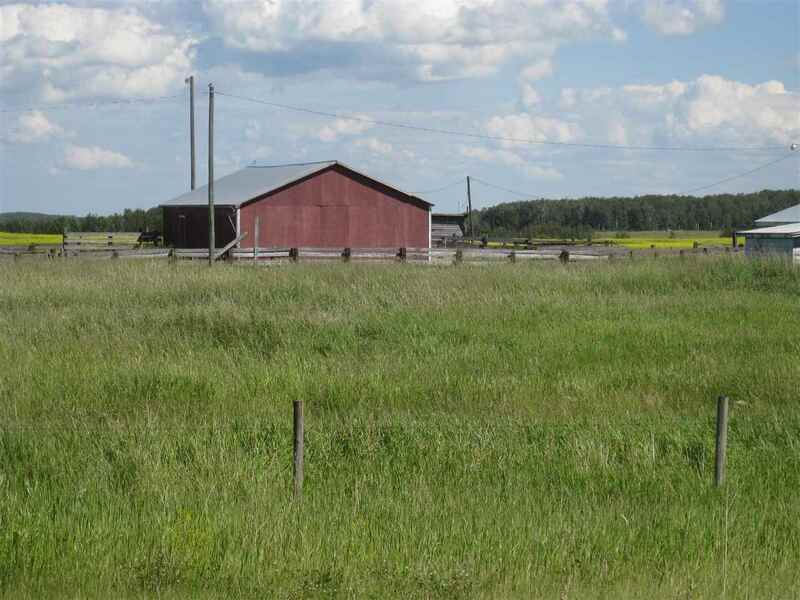 This 25.75 acres is about 3/4's (15-20 acres) open with the balance in bush. Located just minutes from Lake Isle and with pavement all the way this makes a great private property to build that dream country home or recreational retreat away from it all. Hwy 16 West to RR 50, North to Darwall, left to RR 54, sign on property.